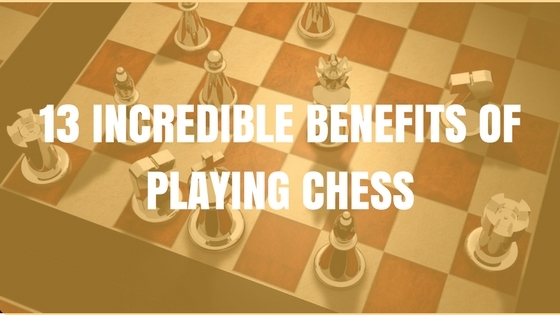 To a regular person, chess would probably appear as a boring two-player board game where the pieces are to be moved around according to their royal and military designations respectively on each turn. However, the game is much more than what it appears to be. My name is Fredrik Eklund and I am a massive chess enthusiast from Sweden. I created Chess Alert because getting started with chess can be a nightmare without the right information! 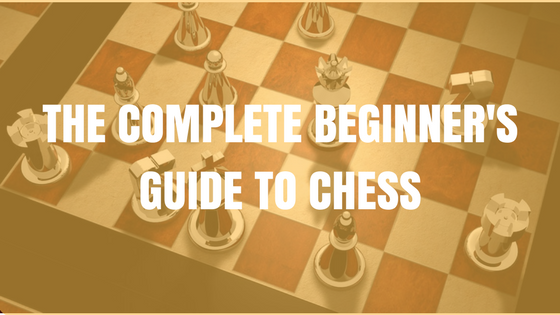 I cover the latest chess news, chess guides as well as tips on how to buy the right chess based on your unique taste, need, and situation.